The Chinese New Year is a big event not just in Chinese countries but also worldwide. A lot of people celebrate this momentous event. Since this is know all over the world, brands see this as a good opportunity for marketing and promotions. It's a fantastic opportunity to liven up your marketing game. 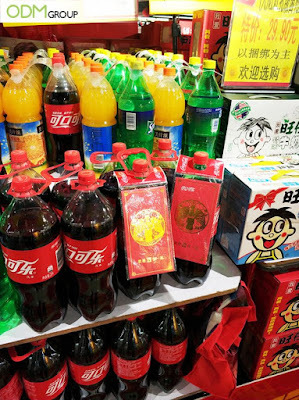 Hence, our team gathered the top 3 Chinese New Year Giveaways that you may get inspiration for your brands. First and foremost, a lunar new year wouldn't be complete without these custom money envelopes. In Coca - cola's example, they are using the red envelopes as their bottle neck gwp. Using the red envelopes is a wise move because most Asian countries traditionally give monetary gifts to their friends and family. These envelopes are knows as “hongbao” “li xi” or “ang-pau”. These special envelopes symbolize prosperity and good luck. In the Chinese Lunar calendar, years are mostly associated with an animal. And truly, what better way to represent these zodiac animals than these promotional stress balls. 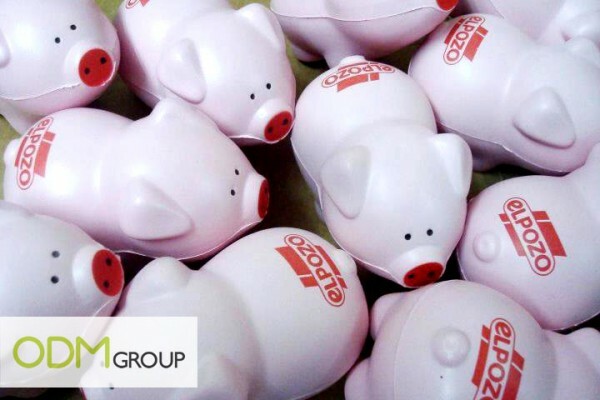 Yes, these stress balls can easily be customised according to the year (i.e year of the pig). Customers would love this promo gift since it's a fun way to ease the stress. Also, brands could print their logos in these giveaways to promote the brand even better. Lastly, celebrate the Chinese new year with custom socks! 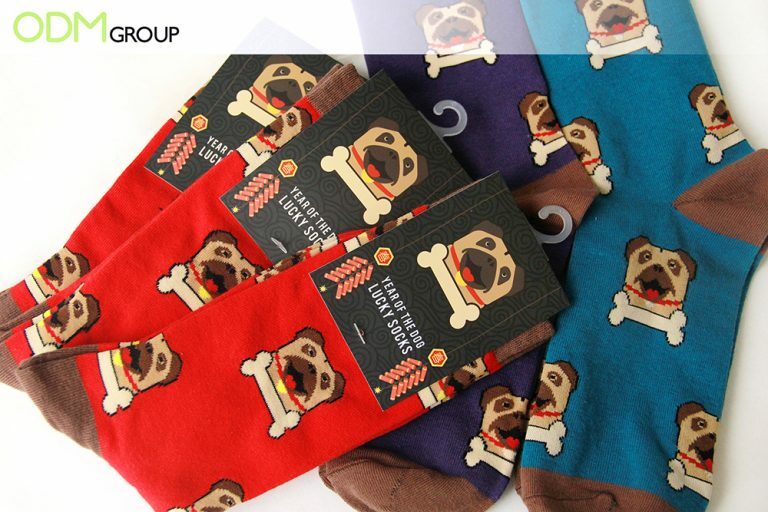 Our dedicated product designers made a year of the dog collection as shown in the photo. Your brand could easily pull of these designs for the new year. Overall, it is always best to promote your brands when there's a special occasion or event. Festive events like these helps attract crowds of customer. If you would like to create your own set of Chinese new year giveaways, please feel free to contact us anytime. Our team is always ready to answer all your manufacturing and marketing queries.